Before the Film: Join us for a ‘Frankenstein Origins’ video presentation. 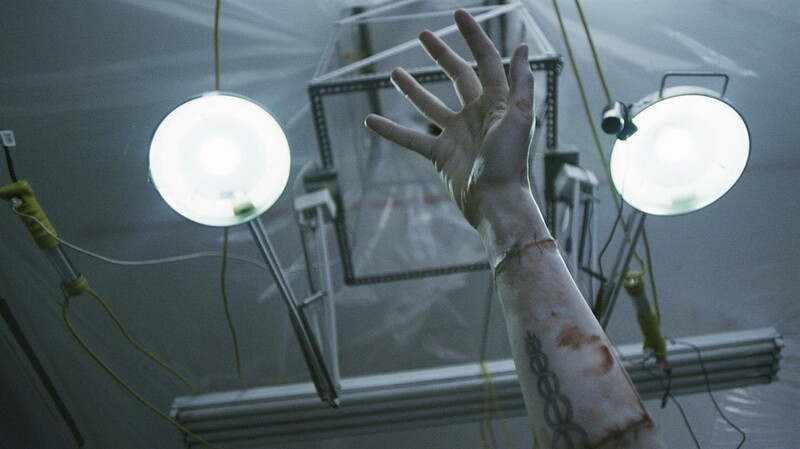 WORLD PREMIERE In Larry Fessenden's modern take on Frankenstein, the castle in Vienna is now a loft in Brooklyn and lightning is now a miracle drug that's still in testing, but the creation (Alex Breaux) is still made from dead body parts and still on a quest to learn what it means to be human. After the Film: Q&A with director Larry Fessenden, producers Jenn Wexler and Chadd Harbold, and select cast members!